The film is expected to air in 2017 along with a reissue of the album. 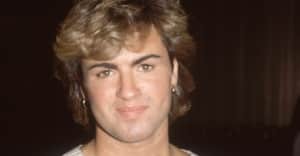 In the months leading up to his death on Christmas day at the age of 53, George Michael had been working on a documentary entitled Freedom. 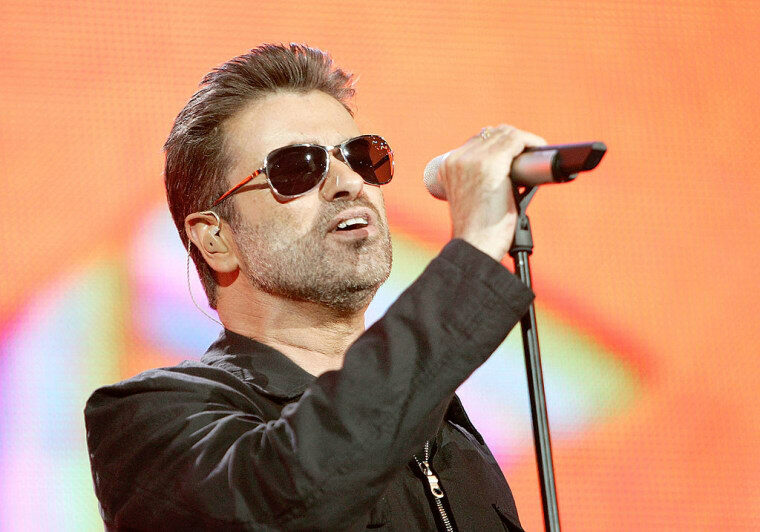 The film chronicles the period in which he recorded and released his second solo album, Listen Without Prejudice Vol. 1, which was released in 1990. The album signaled a departure from the upbeat pop songs that had made him a star in the '80s, positioning acoustic instrumentation and Michael's songwriting in the forefront. A November post on the late singer's Facebook page announces that he had been "busy putting the finishing touches" on the film and says that the documentary, along with a reissue of Listen Without Prejudice Vol. 1, will be released in March. The film is narrated by Michael, and features unseen interview footage as well as appearances from Elton John, James Corden, Stevie Wonder, Tony Bennett and Ricky Gervais. According to TMZ, the film — which was commissioned by Channel 4 and will be broadcast on Showtime in the U.S. — is still scheduled to be released in the coming year. A representative for George Michael was not immediately available for comment. Read "George Michael Chose Life And Never Apologized For It" from The FADER.